Home » Around NYC » New Activities Added at Kite Flight for Peace, FDR Four Freedoms Park, Sept. 22nd. 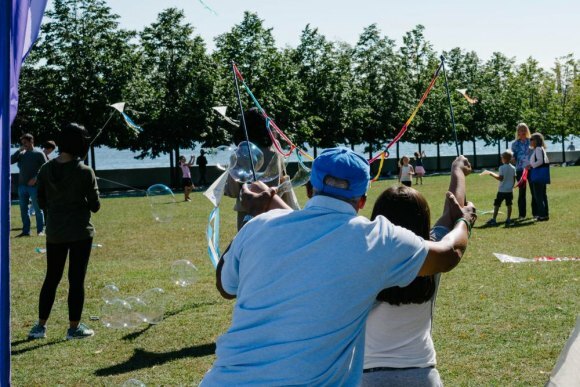 New Activities Added at Kite Flight for Peace, FDR Four Freedoms Park, Sept. 22nd. 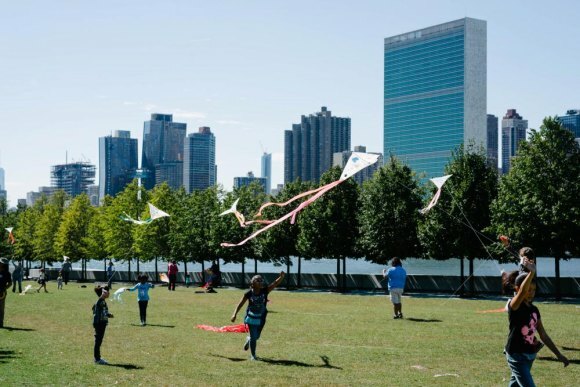 Four Freedoms Park Conservancy adds new activities to round out the day during Kite Flight for Peace, a free event coordinated with International Peace Day and the United Nations General Assembly, from 11:00 a.m. until 4:00 p.m. on Saturday, September 22nd. The Roosevelt Island branch Library will host storytime sessions at 12:00 p.m., 1:00 p.m., and 2:00 p.m.
Share your messages of gratitude with Deployed Troops, Veterans, New Recruits & First Responders at our special letter writing station in partnership with Operation Gratitude.